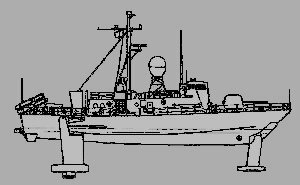 PHM 1 PEGASUS hydrofoil boats were designed to operate offensively against hostile surface combatants and other surface craft; and conduct surveillance, screening and special operations. The six PHMs of the PEGASUS - class formed a single squadron which operated from Key West, Florida. They were the Navy's fastest ships when foilborne and driven by their single gas turbine. They had good range on their diesels, excellent seakeeping qualities, amazingly fast response to requirements for speed, and a potent punch. Since becoming operational, they established an unusually high availability rate while participating in a variety of missions, including significant involvement in the national drug interdiction program. The PHM project was started in the early 1970th by CNO Admiral Zumwalt in an effort to increase the Navy's number of surface combatants. 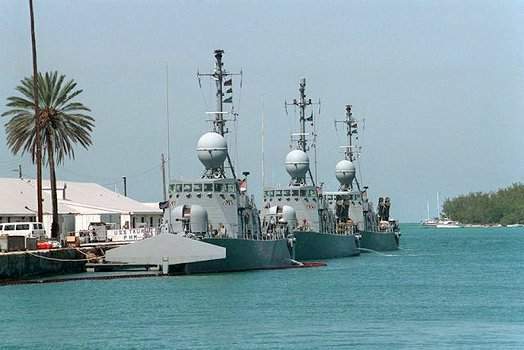 The project called for a cost-effective hydrofoil boat designed to operate in coastal waters and equipped to fulfill the missions of destroyers and frigates in those areas so that these larger ships could be deployed to areas where they are needed more. These missions included surface surveillance as well as immediate responses (SSM missiles for example) to any hostile actions conducted by enemy navies. The PHM project was not only a US project. Other countries involved included Italy, Germany, Canada and Great Britain. 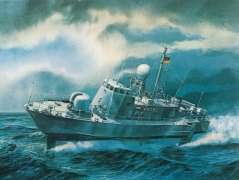 During the initial phase of the project it was planned to build up to 100 hydrofoil boats for the NATO navies. 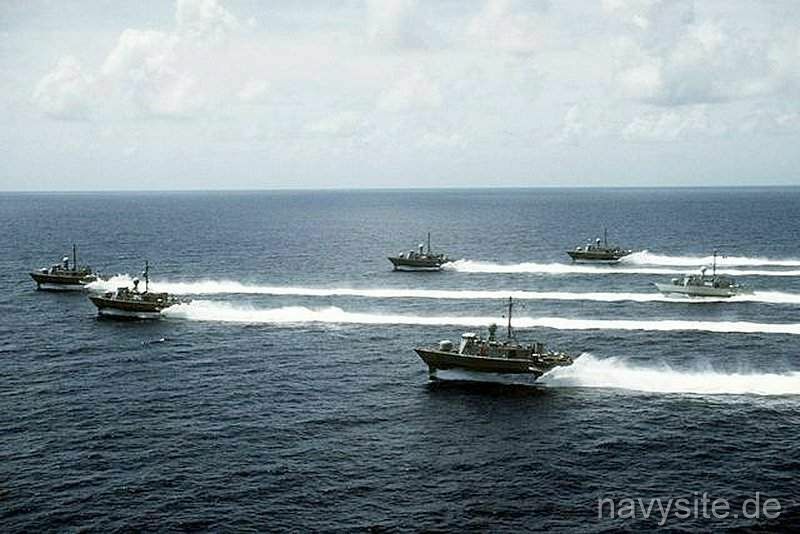 Following the retirement of Admiral Zumwalt the Navy cut down the funds for the PHM project because due to the lack of money one decided to use the money for larger fleet units instead. The increasing costs of the PHM project finally resulted in the completion of only one PHM, the USS PEGASUS, although the construction of this ship had to be stopped for a while in 1974 due to the lack of money. At that time, the ship was only 20% completed. 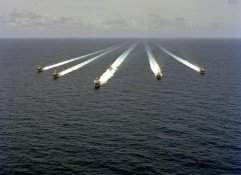 Although PHM 3 - 6 had already been funded in FY 74 (PHM 2 in FY 73), construction of these ships did not start until April 6, 1977, when Secretary of Defense Brown announced that the whole project (with the exception of USS PEGASUS) was suspended. Anyway, Congress now insisted on the completion of the last five ships since they had already been funded. In August 1977, Secretary of Defense Brown reactivated the PHM project and construction of the ships resumed but the four countries involved in the project had lost their interest in the PHM program. 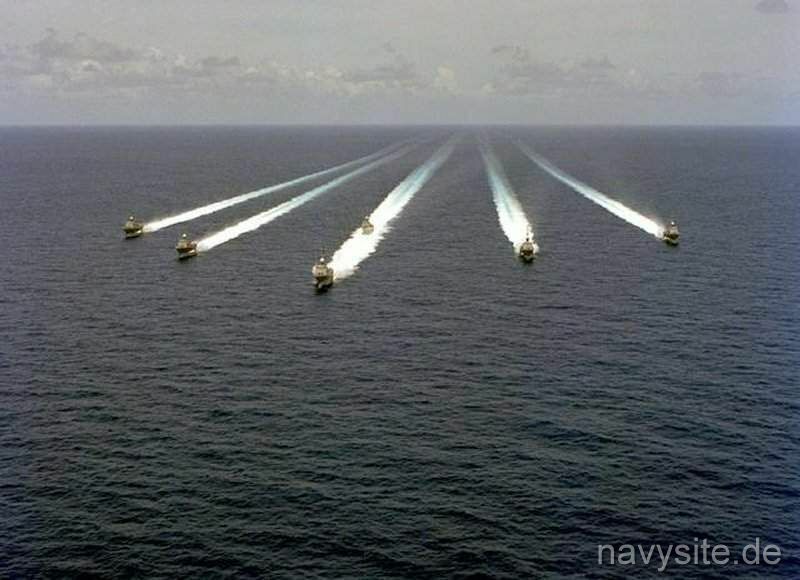 In 1982, the last of the US Navy's hydrofoil boats was commissioned. 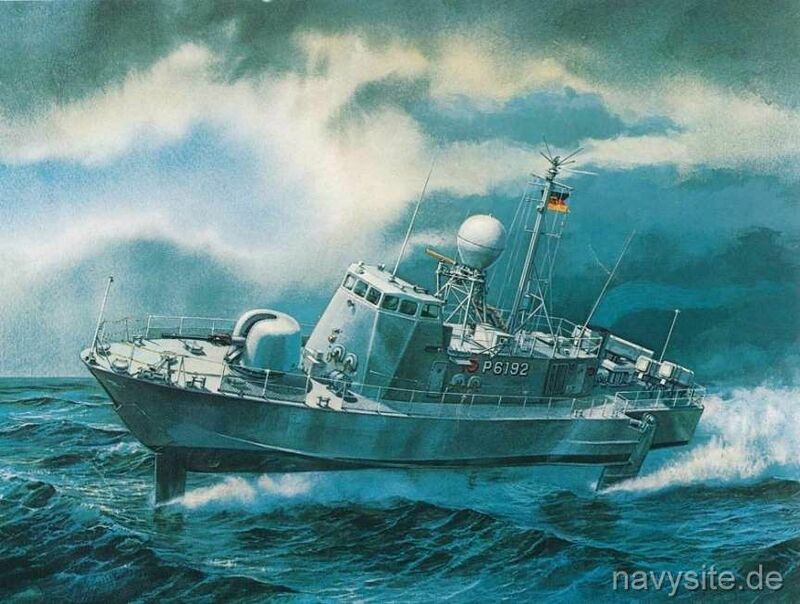 The German hydrofoil design called for MM-38 Exocet missile launchers instead of Mk-140 Harpoon missile launchers.